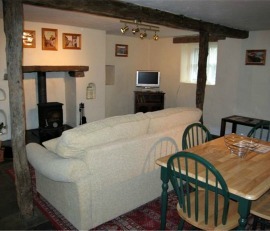 Still looking for the perfect half term self catering cottage in beautiful Cumbria? Picturesque west Cumbria with the delightful 'Laal Ratty' Eskdale & Ravenglass Narrow Gauge Railway and Muncaster Castle just waiting to be explored. If you're looking for a mix of traditional without forgoing any 21st century luxury, Yattus could be the perfect cottage. 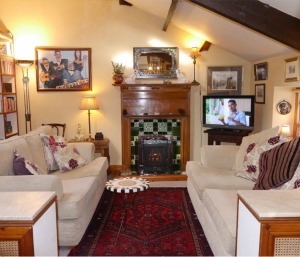 The lounge combines a working cast iron range and historic oak cupboard dating back to 1686, with a flat screen TV with freeview and DVD player. Sleeping is in two doubles plus one single and a sofa bed. Did we mention we rather like the conservatory too? Shops, restaurant and pubs are between 200 yds and half a mile. You can find out more information plus see the photos we weren't able to display of Yattus here. Unique! I think that is how you would describe Gabriel's Cottage. 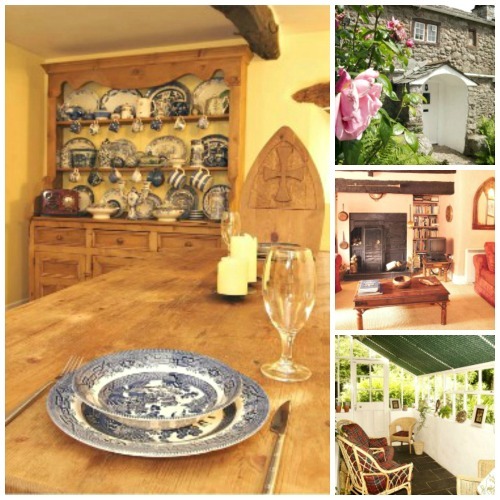 Quite a breath of fresh air to find a cottage with so much personality inside four walls. 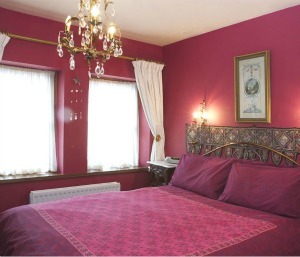 Just minutes from the town centre and a short walk to the lovely Derwent Water - this 19th century cottage really is worth a second look. Find out about pricing and availability - and see the other photographs of the quirky interior here. 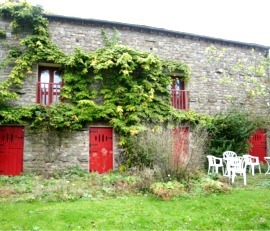 A ground floor barn conversion in fabulous rural location on the east of Cumbria close to the Book Town Sedbergh and Kirby Lonsdale. Helm Byre can be booked alongside Helmswood Farmhouse and Helm Knott to provide accommodation for a larger party of up to 20. See more photographs and check availability here.